Clare has been working as an independent ski instructor in Val d’Isère for the last 14 years. Originally hailing from Buffalo, New York, she learned to ski at the age of four and raced from a young age on the icy hills of upstate New York and Vermont where bulletproof ice was the norm. 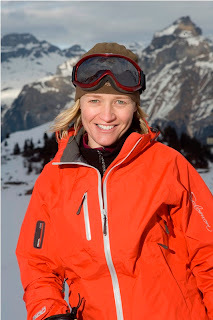 She is the first American woman to achieve the top French ski instructor qualification (Moniteur Nationale – 1er degré – Option Ski Alpin), from L’ENSA in Chamonix. While in the States, she earned a dual degree in English and French Literature from Middlebury College and was a member of the National Ski Patrol. After a brief foray into the legal sector in Manhattan, she fled the corporate world to pursue her passion for skiing and the mountains in the French Alps. More recently, she has turned to the world of competitive freeskiing and is a regular competitor on the Subaru Freeskiing World Tour and the Nissan Freeride World Tour. 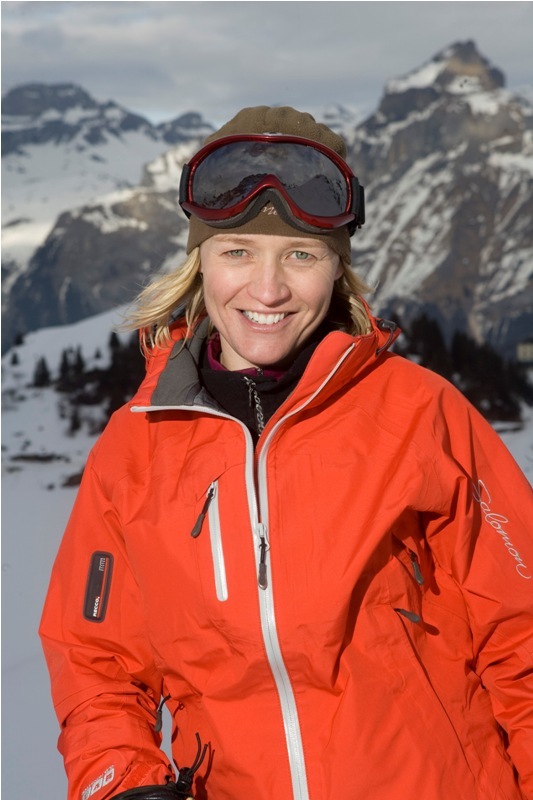 She is also a regular ski tester for Ski & Board magazine, has demonstrated ski technique in instructional ski videos, and appeared in several episodes of the TV series “Wild World of Winter Adventure Series” with Dan Egan. 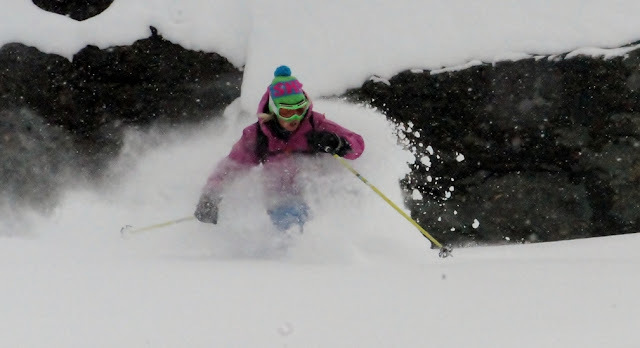 She teaches all levels of skiing from beginner to expert, and offers private coaching sessions, small group lessons, off-piste guiding, freeride camps, performance clinics, race training, and video analysis. A dedicated and patient coach, she will help you to boost your confidence, gain control, and overcome your fears on the slopes. Her passion for skiing and enthusiasm for teaching will help you to progress quickly to the next level in a fun, friendly atmosphere.